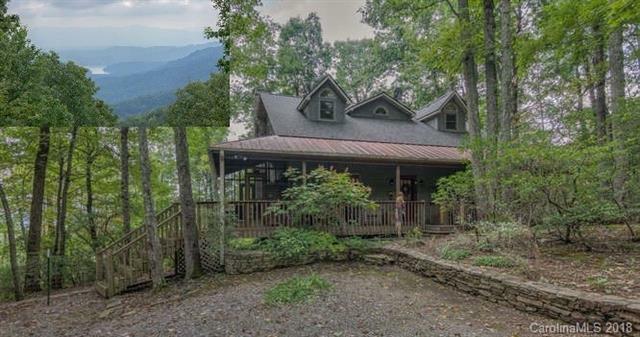 Move-in ready, well maintained, wood-sided home with long range views of Lake Lure just east of Asheville in an established, gated community. Very level lot. Paved road frontage. Main floor living. High ceilings throughout main floor. Master bedroom and master bath on main floor complete with a log bed! Enjoy both of the wood burning fireplaces. One in the great room and one in the bonus/ sitting room. Large picture windows in great room. 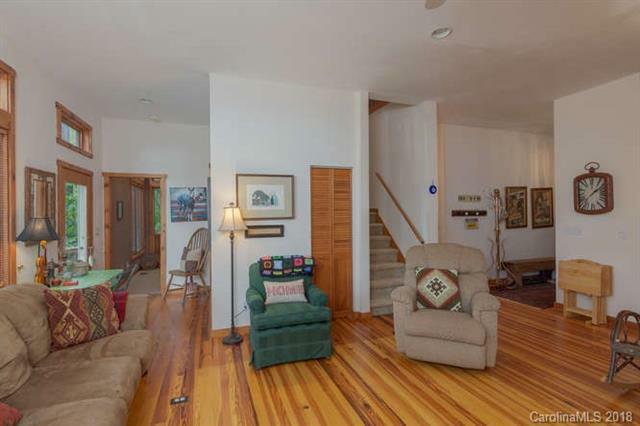 Home is being sold turn-key with ALL the beautiful mountain-style furniture and accents included! Newly updated kitchen features cedar cabinets and new wood floors in both the great room and kitchen. Metal roof. New HVAC units. 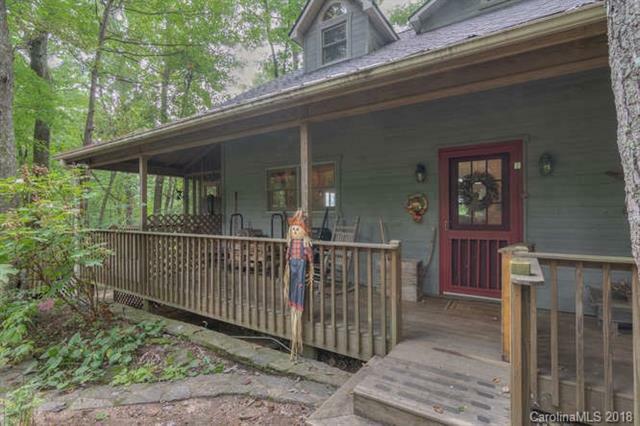 Step out to enjoy nature and views of Lake Lure with your morning coffee in this screened-in porch. 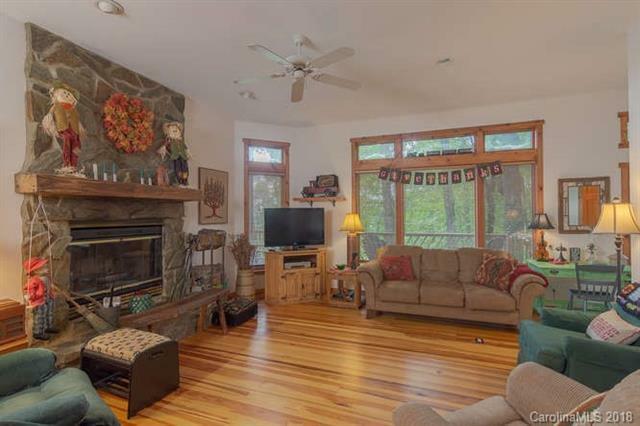 Privacy and natural landscaping are key features of this 2.44 acre property. Don't let this one get away! Schedule your showing appointment today!